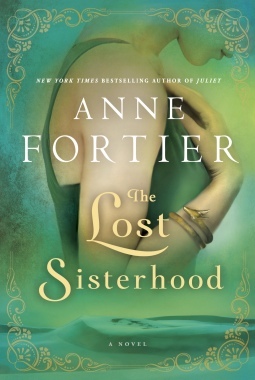 The Lost Sisterhood ticks all the literary boxes. International intrigue with a dash of conspiracy? Check. Using a parallel story structure, New York Times bestselling author Anne Fortier crafts a fantastic story, jam-packed with exotic locales, simmering attraction, and danger. On one track she gives readers the story of Diana Morgan, an unlucky-in-love academic. On the other, she tells the story of Myrina, tragic Queen of the Amazons. The point of intersection is found in Diana’s difficult, lobotomized grandmother, and she’s a winner. Granny’s presence in (or, more accurately, absence from) the story adds depth and poignantly raises the stakes. Diana steps out of her stuffy existence at Oxford to chase a quick and tantalising opportunity on the field. Not only will she earn some money, she’ll get to put her considerable philology skills to good use. She is being offered first crack at decoding an unclassified ancient language. It turns out the key to unlock the unknown language is something only she possesses. As with all good thrillers, one ancient find leads to another, and soon ruthless treasure hunters are on her trail. Diana doesn’t know who is friend and who is foe as she digs deeper into a mystery that goes back thousands of years. 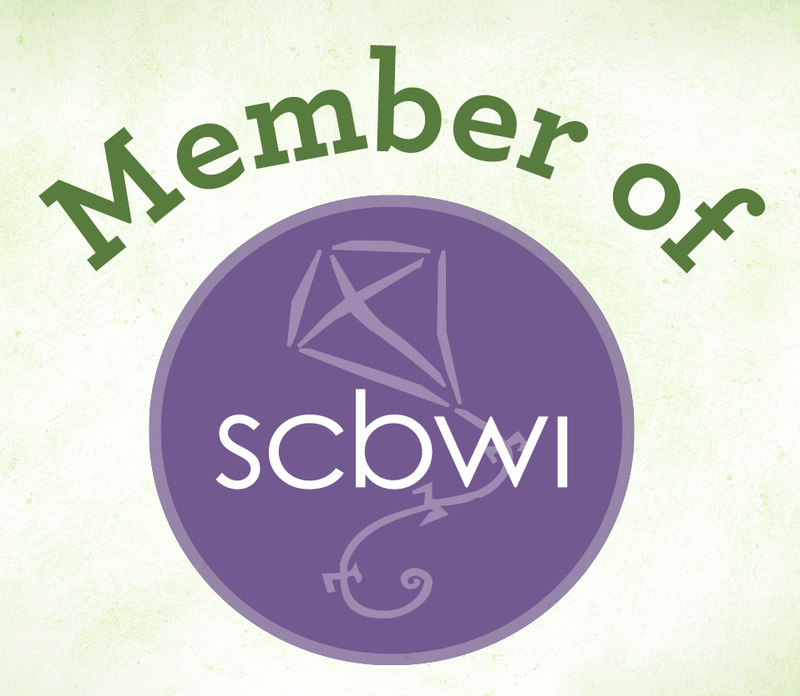 The Lost Sisterhood offers something for everyone, from historical fiction buffs to lovers of Xena, Warrior Princess, from students of mythology to fans of philology. It’s one of those books that whets your appetite to learn more, in this case about Amazons and philology. Readers who loved Geraldine Brooks’s People of the Book and Kate Moss’s Labyrinth will enjoy this title.